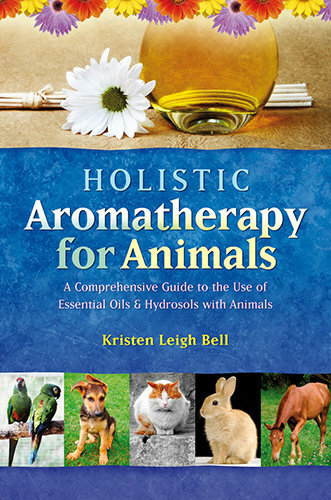 Another one of our favorite aromatherapy books for animals. When using essential oils with animals there is a ton of unsafe information on the internet. This book will give you the knowledge and tools you need to use essential oils and hydrosols safely with your pets. Almost all animals are covered in this book including dogs, cats, horses, birds and other small animals.